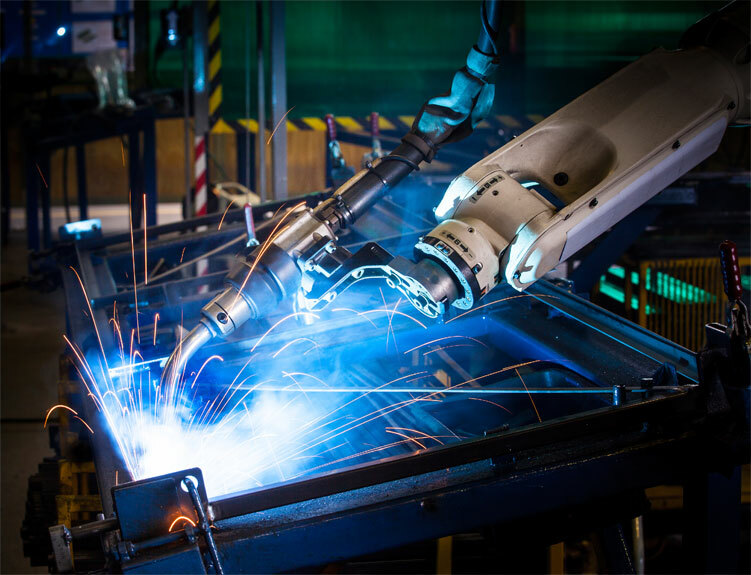 Given our Japanese background, we integrate systems using the finest robotics and torches in the welding industry. 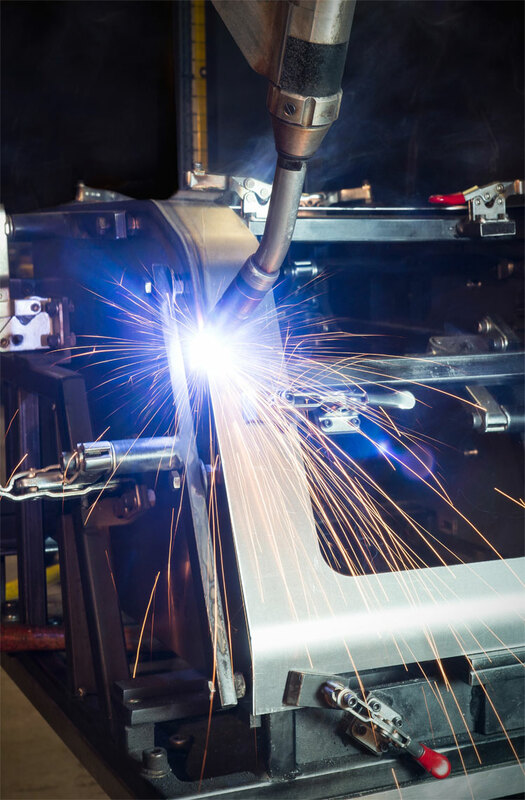 We develop the most sophisticated automated arc welding cells in the industry while maintaining a price that is within your company budget. Our team at Matsumoto is determined to best accommodate your needs whether it be a full turn key system, or supplying you with a new jig for a model change. For any questions regarding your specific application, please contact our sales team.